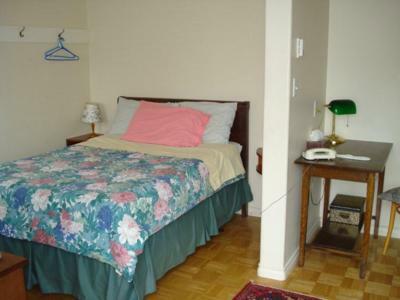 Oakway Manor is a well maintained older building on Vancouver's Westside close to Cambie and Oak Street. 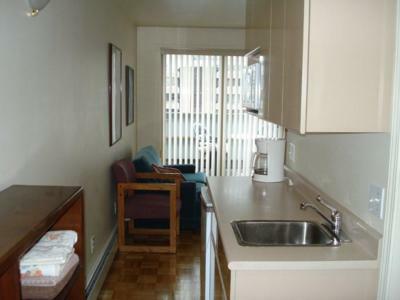 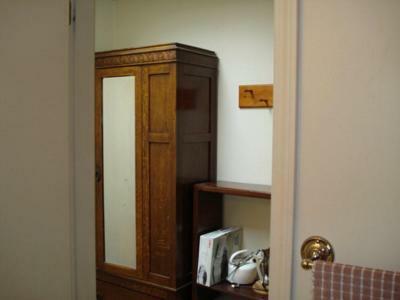 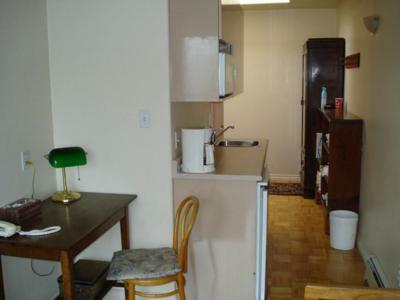 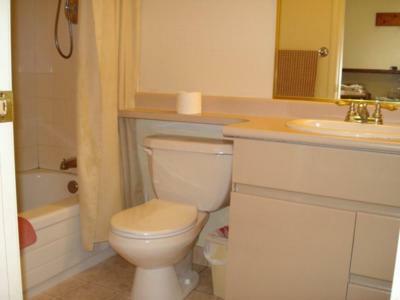 Every unit has a full kitchen, microwave, telephone, cable TV and hardwood floors. 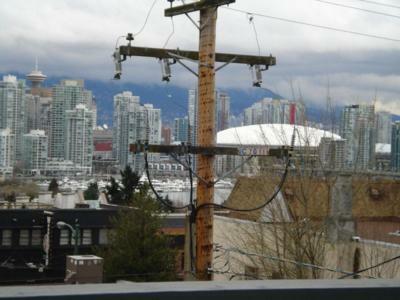 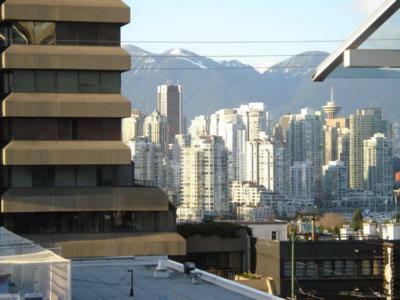 Some have a balcony or a covered deck with views to downtown Vancouver and the North Shore Mountains. 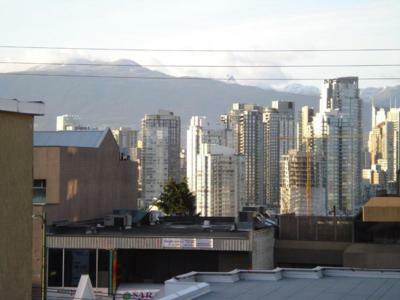 Ideally located you will be steps away from Broadway being a major transit route, four blocks from City Square shopping centre and four blocks from Granville Street, which has unique shopping stores. 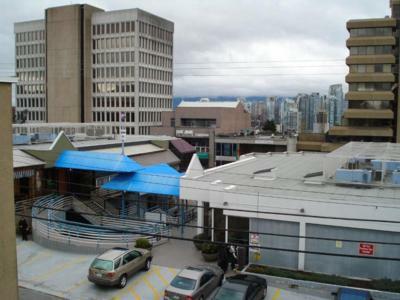 From Oakway Manor it is a 20 minute walk to the famous Granville Island Market Place. 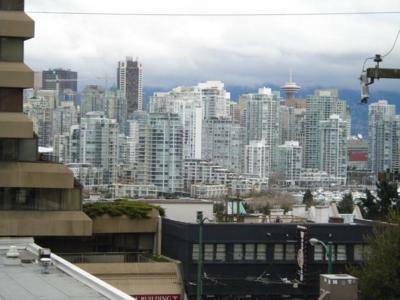 Here you can hop on a small boat shuttle ferry that takes you to various places of interest from False Creek to downtown. 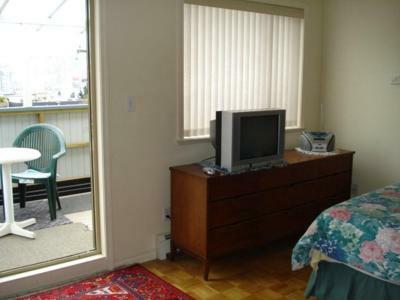 From here you could walk to Stanley Park in about 45 minutes. 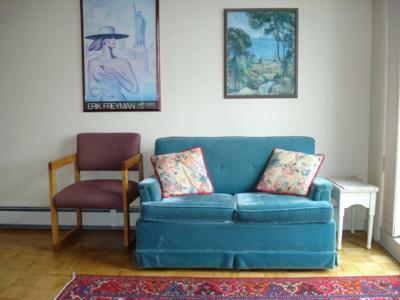 Sleeps 1 additional guest on a couch in the living room.